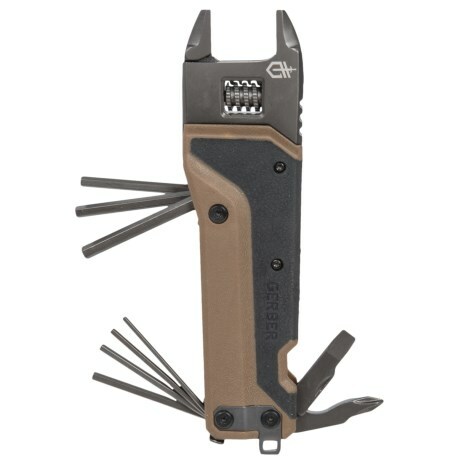 Visit Gerber's EVO Tool page. 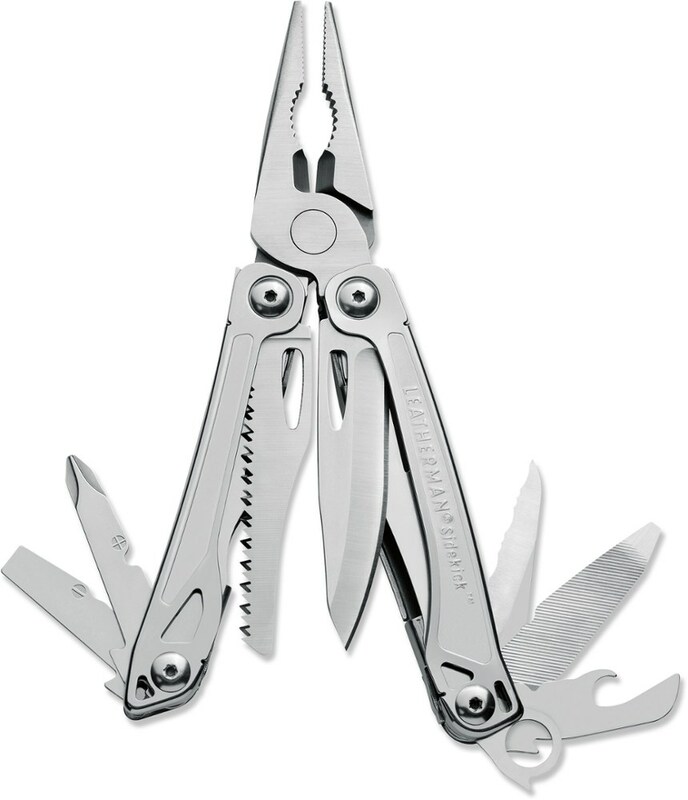 Gerber Camp & Hike Evo Butterfly-Open Multi-Tool w/ Needlenose Pliers - Box Pack 1771 2241771. 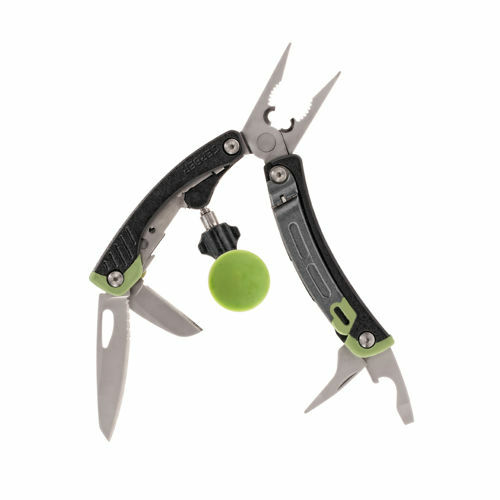 Updated look with 12 locking, outboard components so no need to open pliers to use other tools. Butterfly opening with spring loaded, comfortable and stylish handles. 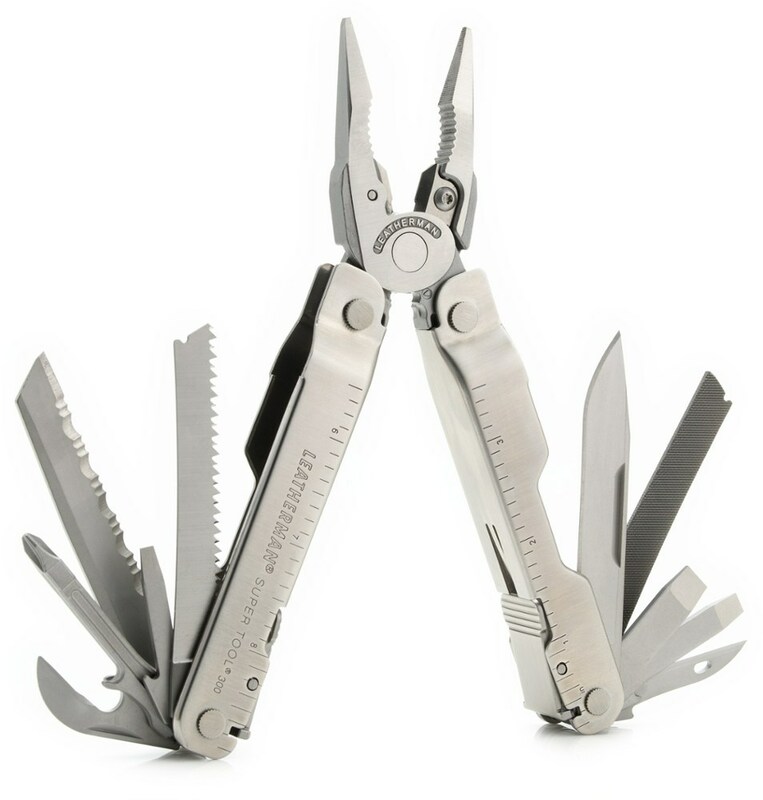 Needle nose pliers, pinch style wire cutter, saw blade, cross driver, fine edge blade, scissors, sm. & med. flat drivers, bottle opener, can opener, lanyard hole, ballistic nylon sheath. Closed length: 3.93". Weight: 10.25 oz. 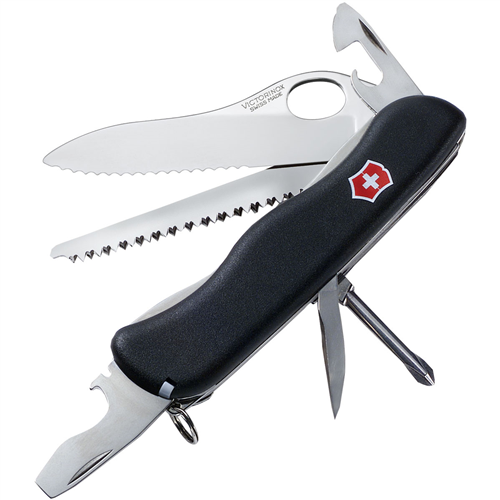 Keep a virtual toolbox at your fingertips to take on all kinds of repairs and outdoor tasks. 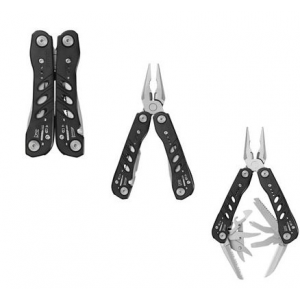 The Gerber EVO Butterfly Opening multi-tool has strong blades and smart tools to handle just about any job.